Quest to Aztlan is an original RPG adventure for Android and iOS. Recruit your own team of adventurers, explore the jungle in search of the lost city of Aztlan and face the monsters who protect the secrets of this ancient civilization. 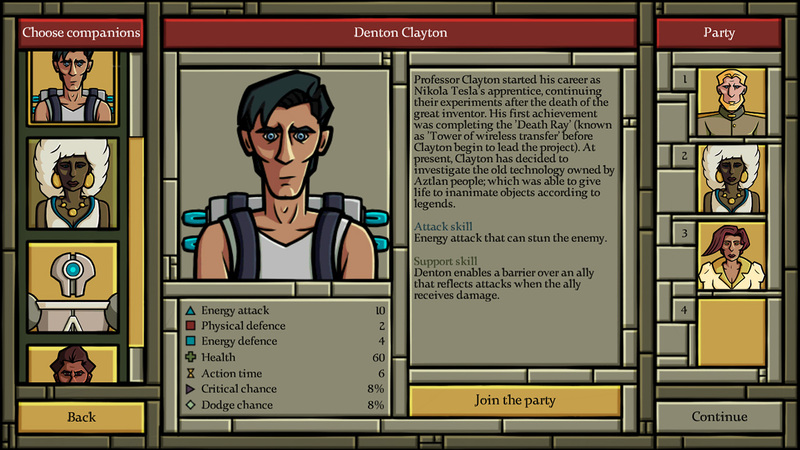 Select the members of your expedition. They are all experts in their field and they are desperate enough to go with you into this dangerous journey. Choose wisely; each of them has special skills that you may need. 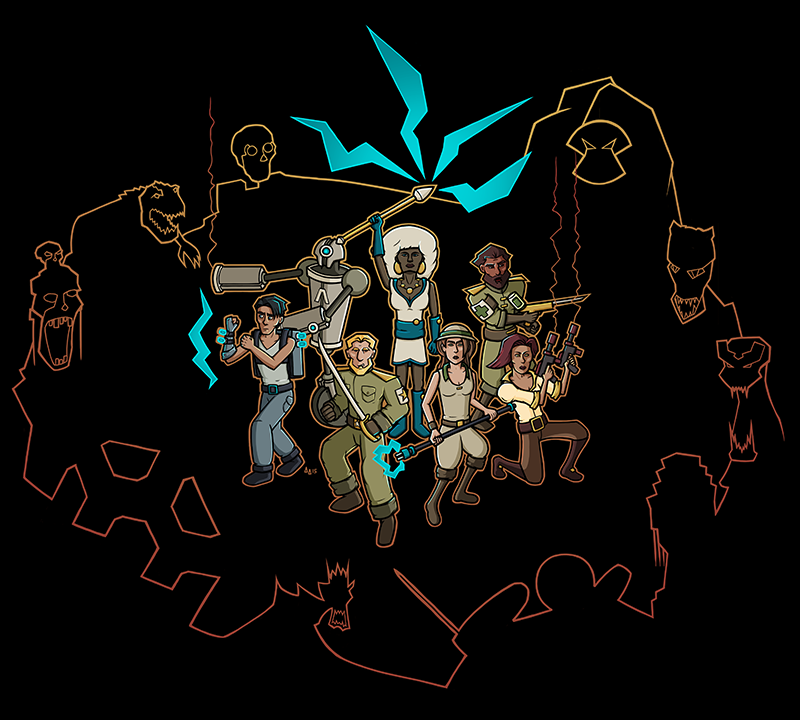 ● Seven adventurers with unique stats and skills. ● Tons of possible team combinations. ● Design your own strategy! A strange character will swap the treasures you find along the way for better weapons and equipment – even some ancient magical items. Solve the mysteries of this ancient city. Find out what happened to its people and what is hidden deep in the ruins. 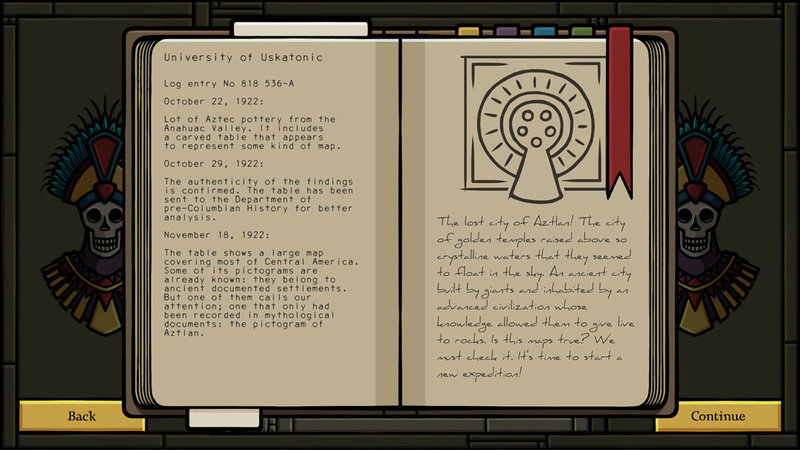 ● Know the legend of Aztlan through the expedition diary. ● 40 challenging levels full of action and enemies! 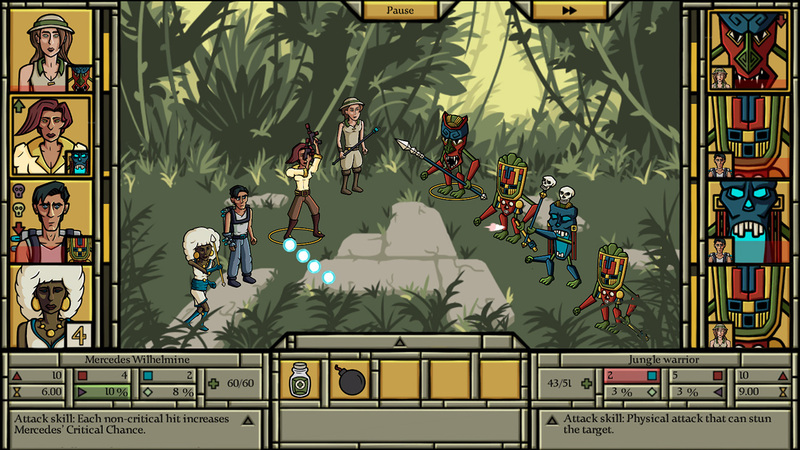 Quest to Aztlan has an original real-time rpg combat system which is easy to learn but hard to master. Each enemy has unique skills and behaviors that force you to adapt your strategy constantly. Select the members of your expedition. They are all experts in their field and are desperate enough to go with you into this dangerous journey. Choose wisely; each of them has special skills that you may need. 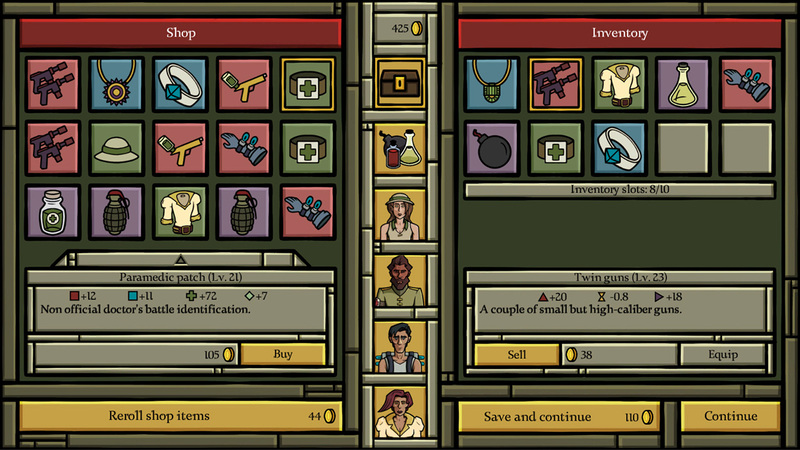 ● Wide variety of weapons and equippable items for each character. ● A lot of consumables for battle (bombs, potions, poisons, etc). ● Use these consumables to help your heroes in battle! ● Real-time rpg battles that will constantly test your strategy! ● Hundreds of combinations of enemies, each of them with unique skills. ● Enemies become stronger and smarter as you advance. Don't miss news about Quest to Aztlan!